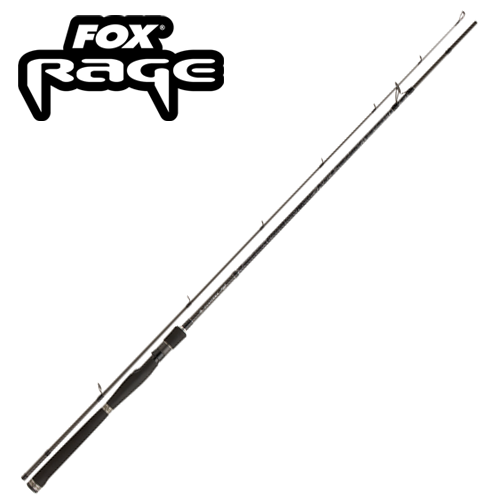 The Fox Rage Pro Series rod range has been specifically developed for the angler that simply requires the best! They are built on an incredibly lightweight 40ton carbon blank and provide an extremely crisp action, making them perfect for all styles of lure angling, no matter what predators you are targeting. Choosing the right rod in the range is easy, simply choose the correct length and weight bracket to suit your own angling. Every rod is capable of presenting all types of lures, which makes it one of the most versatile ranges available.